Talk about box office gross behaviour. By now, even non-movie buffs should know who Harvey Weinstein is. But did you know Weinstein has a Singapore connection? 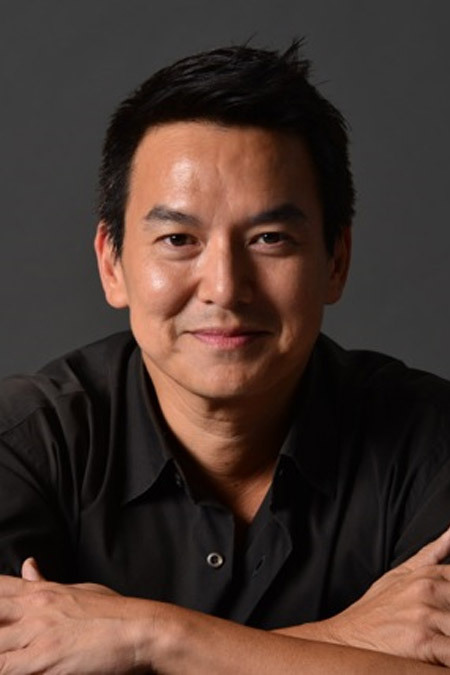 Back in the late 90s, Singaporean theatre maven Glen Goei made his fiim directorial debut with Forever Fever starring Adrian Pang. It was the first time I heard of Pang. Then, through serendipity, someone saw his film in a lab in Sydney and asked if he could take a copy and try to market it at the Cannes Film Festival. "On the very first day, Harvey Weinstein happened to stumble into a screening and bought the film," Mr. Goei said. "He called me up. At the time, I didn't know who Harvey Weinstein was." Mr Goei soon found out, and the check from Miramax helped him pay off his entire credit-card debt. "It was all quite surreal," he said. Harvey Weinstein from Miramax, who later picked up Forever Fever for an international release, said it was the music that allowed him to connect with the film. Fortunately, screenings in international audience markets ensured a healthy profit for Forever Fever - its local takings would not have come close to breaking even. The movie grossed over $19 million, making it the first internationally successful Singaporean film. 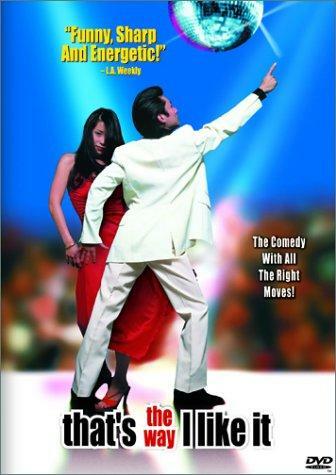 At one point, the movie's title was changed to Don't Call Me John Travolta. It was eventually released internationally as That's The Way I Like It. The poster didn't even show anyone from the movie, just random Asians. Goei recalled: "In its North American release, Forever Fever was dubbed over by American actors because of fears that audiences would not understand the Singaporean actors." Entertainment Weekly gave the movie a C-. Miramax reportedly signed Goei to a three-picture deal, which appeared to have lapsed by the time he made his second feature, The Blue Mansion, in 2009. Goei has yet to release a statement about Weinstein.